The event will commence with aperitifs which will be served from 12:00, followed by a traditional Christmas three-course meal with wine. 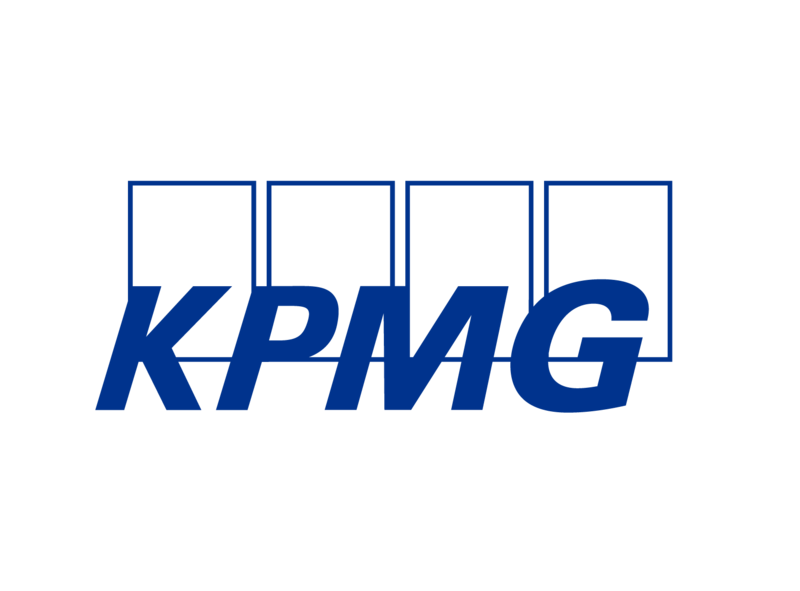 To continue the festivities there will again be a gin bar, generously sponsored by KPMG, at the end of the lunch. As always, this event is an unashamedly festive occasion and your spouses and friends, as well as colleagues and business associates, are most cordially welcome; and tables of ten can be reserved. 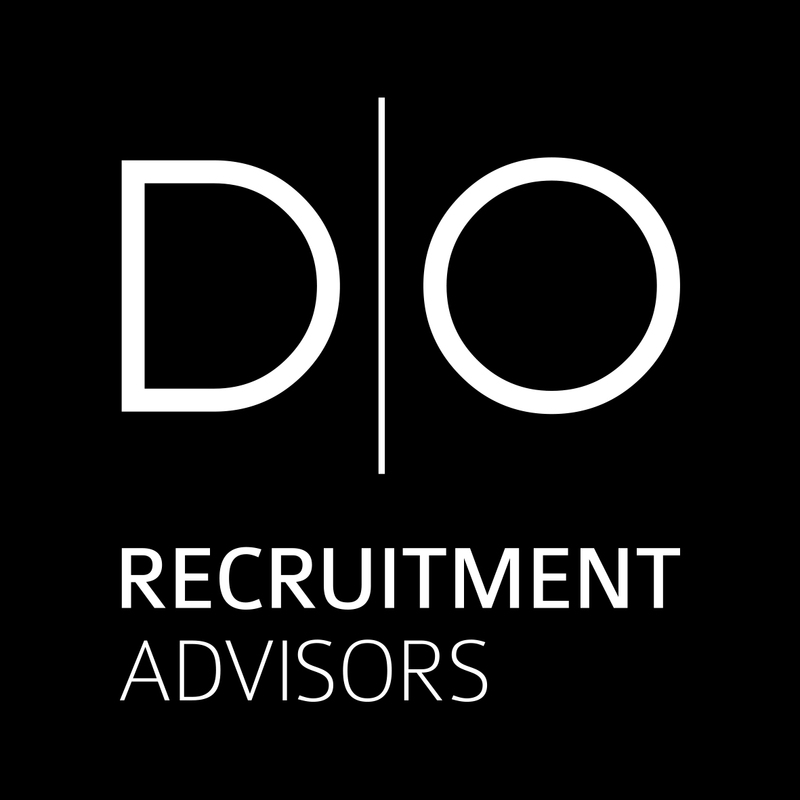 This event is generously sponsored by KPMG, and co-sponsors DO Recruitment Advisors have kindly donated the Christmas crackers; and Luxair have provided round trip tickets to London which will be drawn at the lunch. Places are limited, and this event has become increasingly popular, therefore priority will be given to Members. You are advised to book early to avoid disappointment. The price, €75 for BCC Members and their guests and €90 for Non-Members, will include the aperitif, traditional Christmas three-course meal with wine, and coffee and gin bar. To book a table (for ten), please also complete the reservation form and inform the secretariat at info@bcc.lu of the names and company names of your guests. NEAREST PARKING: THE 'PLACE DE L'EUROPE' CAR PARK. PLEASE NOTE, CANCELLATIONS MUST BE RECEIVED IN WRITING NO LATER THAN NOON FRIDAY 7TH DECMBER 2018, WHERE NO WRITTEN CANCELLATION IS RECEIVED WE WILL HAVE TO INVOICE FOR THE COST OF THE EVENT.